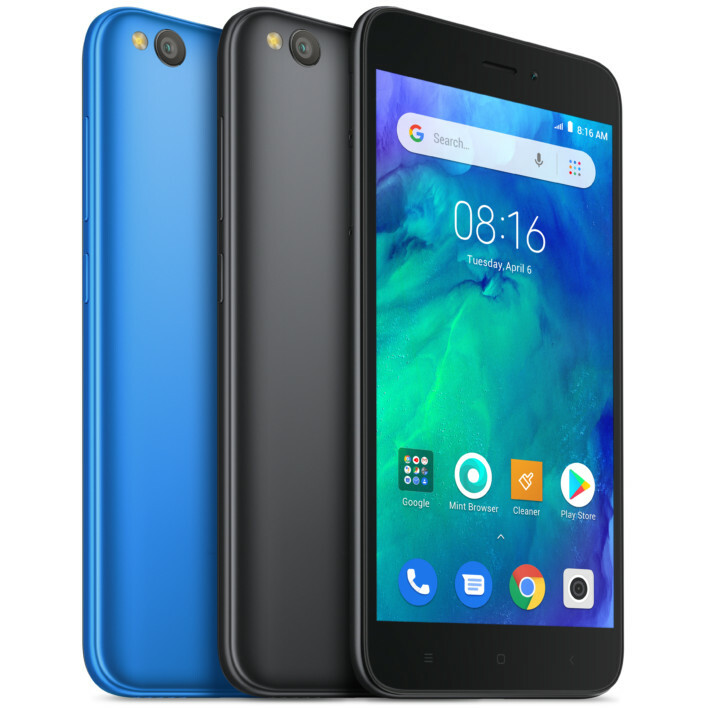 Xiaomi just launched the Redmi Go, the company’s first Android Go Edition smartphone in India, as it had promised. It was announced earlier this year and packs a 5-inch HD screen, Snapdragon 425 SoC with 1GB of RAM, 8-megapixel rear camera with LED flash, 5-megapixel front camera, 4G LTE with dedicated SIM slots and a 3000mAh battery. 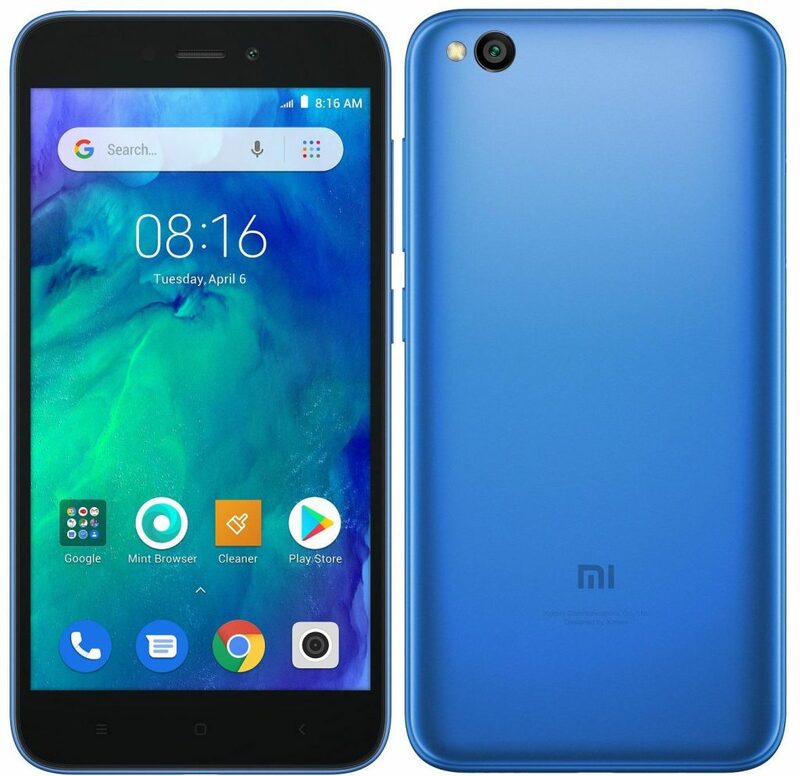 The Xiaomi Redmi Go comes in Black and Blue colors, is priced at Rs. 4499 and will go on sale starting March 22nd on Flipkart, Mi.com and Mi Home Stores. It comes with Rs. 2200 cashback in the form of vouchers and 100GB data for Jio users. Xiaomi also announced that it has opened 7th manufacturing plant spanning 1M sq. ft in partnership with Flex in Sriperumbudur, near Chennai. This plant includes PCB manufacturing. Xiaomi now has combined production capacity of 3 phones per second with 99% of smartphones being made in India. The company added that 65% of the value of the phone that are made in India are sourced locally. 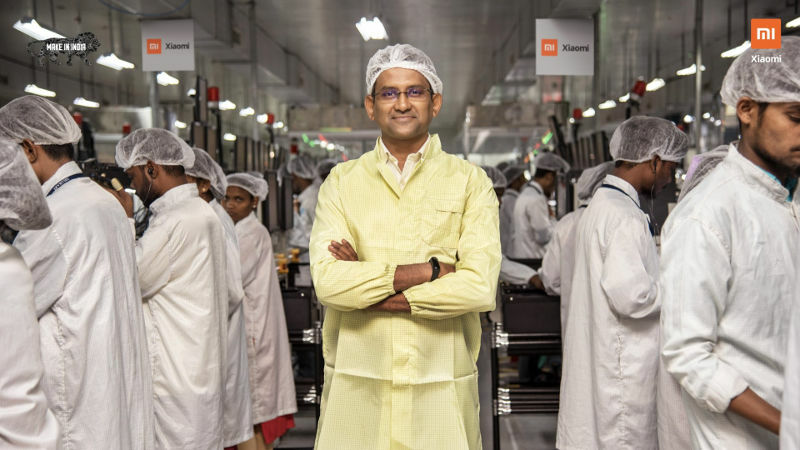 The company has manufacturing plants in Tamil Nadu and Andhra Pradesh in partnership with Foxconn and a plant to make power banks in Noida, Uttar Pradesh in collaboration with Hipad.